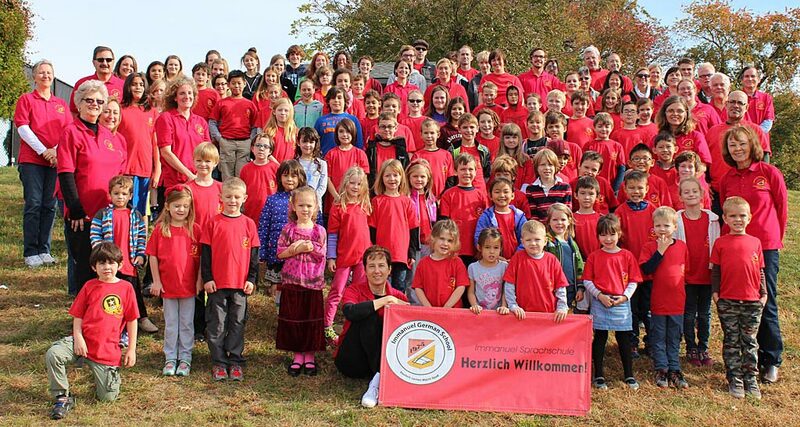 To provide German language and cultural instruction to children and adults that will enable them to more fluently communicate in German and to better understand and appreciate German culture and traditions. The German Language School was founded in 1975. It was Pastor Hans Haug’s wish to promote the German language in the Philadelphia area and also give enrolled youngsters some exposure to German culture.